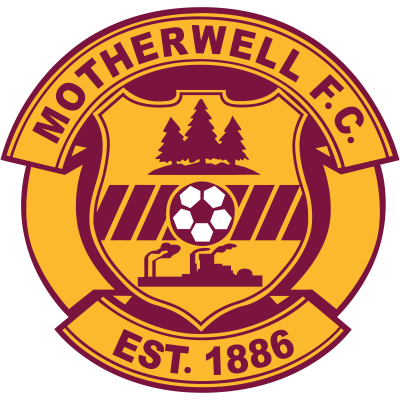 Motherwell’s only opportunities in the first half came from set pieces, with Foran and McLean both afforded free headers in the United box in the first half, but thankfully not to United’s cost. United almost took the lead in the 32nd minute. Barry Robson drove forward on a surging run, but his shot was blocked by a defender for a corner. Fernandez took the corner, and McIntyre rose to meet the cross from 14 yards, but his header rebounded back off the face of the crossbar. Fernandez, Miller and McIntyre all came close in the remainder of the half, but the half-time whistle went with the game still goalless. The second half began in much the same fashion, with United looking the dominant side, and Robson almost gave his team the lead with a header in the 54th minute from Fernandez’s corner. Surrendered possession presented a chance to Shaun Fagan in the 65th minute, but the midfielder’s shot went over the bar. The breakthrough for the home side came three minutes later. Mark Wilson began the move by dispossessing Richie Foran on the edge of the United area. The full back drove forward, before passing inside to Mark Kerr, who looked for Lee Miller. 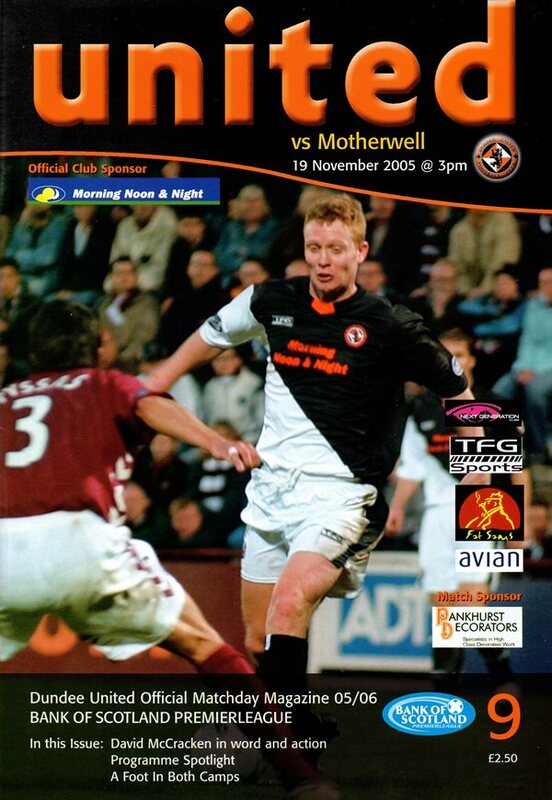 The striker knocked the ball down to the advancing Barry Robson, who passed wide for David Fernandez, who, in turn, whipped in a great cross which Jim McIntyre headed beyond Graeme Smith. United were lucky to keep that lead intact two minutes later, when Brian Kerr laid off a free kick to Fagan on the edge of the box, and the midfielder’s looping shot evaded everyone before rebounding back off the far post and into the arms of the thankful Stillie. However, that respite was to last only for a further minute, when Scott McDonald nodded in a Richie Foran cross at the far post from close range to level the scores. The impressive Robson was unlucky in the 80th minute when his dipping shot just cleared the crossbar. 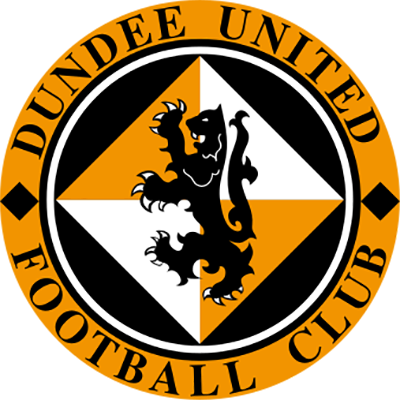 Paul Ritchie was to find himself first into the dressing rooms in the final minute, when the game ended in controversy. The defender won a header against Hamilton’s challenge, and feeling aggrieved at the challenge, Ritchie squared up to the striker, and somewhat unwisely appeared to move his head into Hamilton’s. The linesman drew the referee’s attention to the incident, and the United skipper was to receive a second yellow card.